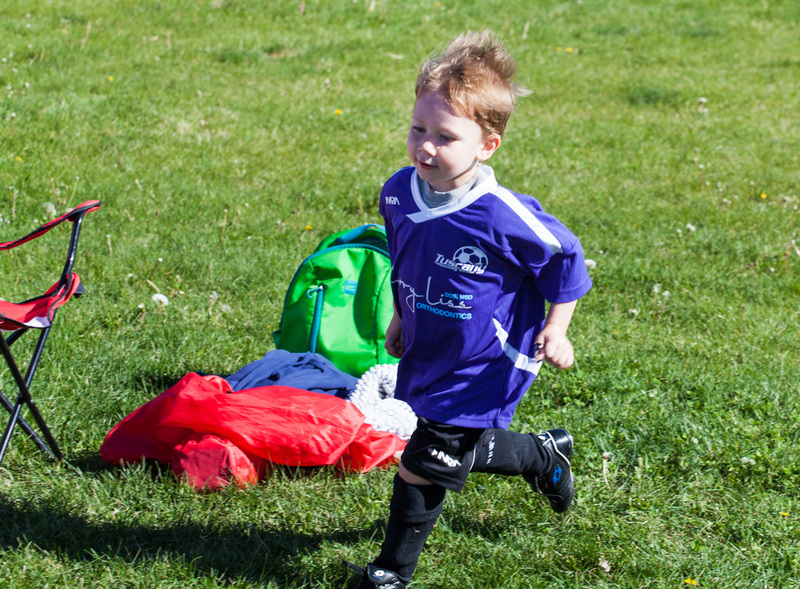 2018 Registration for children of volunteer coaches and assistant coaches is now open – Register here – Registration for coaches will close February 8th. General registration will open on February 16 and close on February 28th. We are not able to add anyone once our registration system has closed as we have a very tight window from the time registration closes to the uniforms ordered. It is always worth going on a wait list for your division as we do often have cancellations prior to the start of the season. The number of teams we can create is limited by the number of volunteer coaches who sign up! We appreciate anyone that wants to coach and YOU DO NOT NEED TO HAVE PRIOR EXPERIENCE WITH COACHING SOCCER! We’ll give you all the training you need. Coaching is a great way to spend time with your child, be active, meet some awesome new neighbors and have fun. Tax Receipts – select 'all' tab to view all previous programs if you are looking for a receipt from previous years.